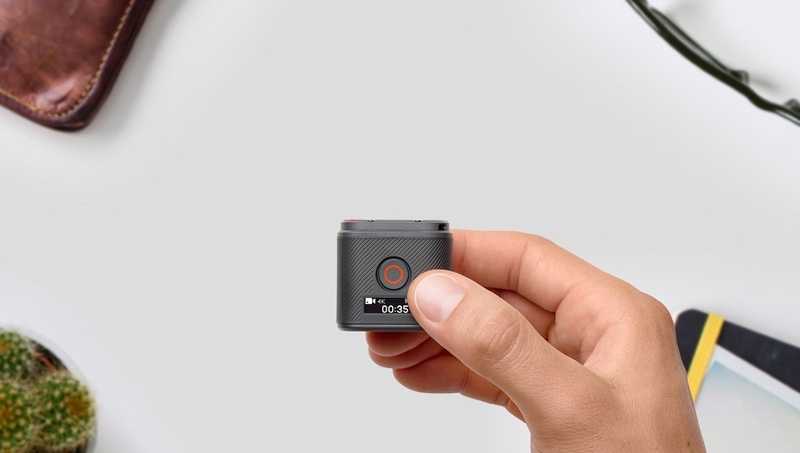 A load of features in a small package, the GoPro HERO5 Session Action Video Camera lets you capture life’s amazing adventures in stunning 4K videos and 10MP photos with the touch of a button. 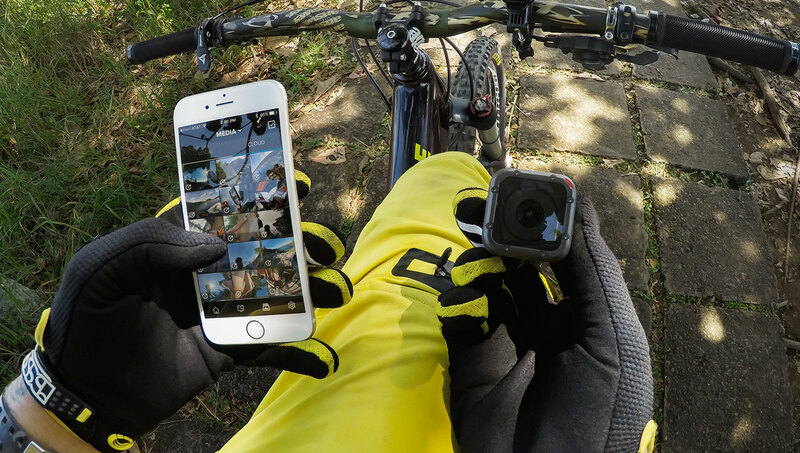 The GoPro HERO5 Session allows you to capture and record anything and everything. 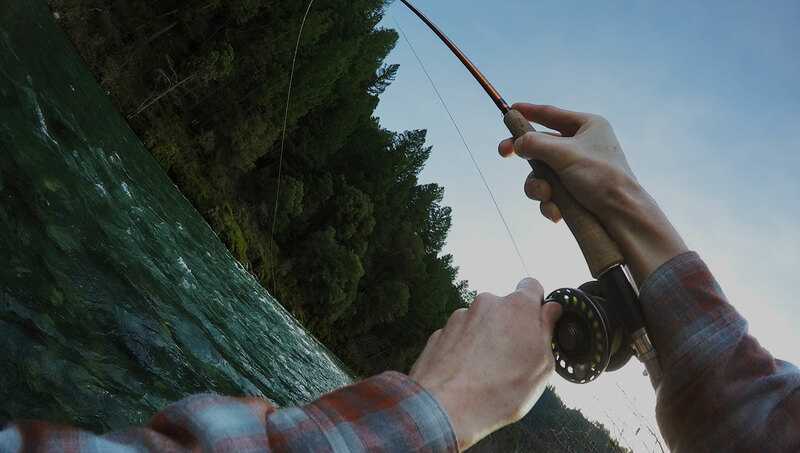 With its 4K video capability along with 10MP photos in Single, Burst and Time Lapse modes, the HERO5 can take stunningly smooth imagery whether it’s being handheld or mounted to your gear. 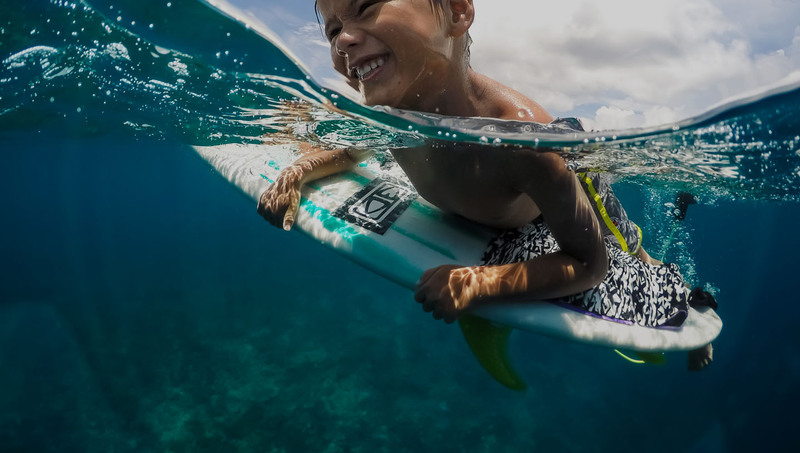 Utilising advanced image processing, the GoPro HERO5 Session is able to maintain stunning video and photo quality even in low-light settings. 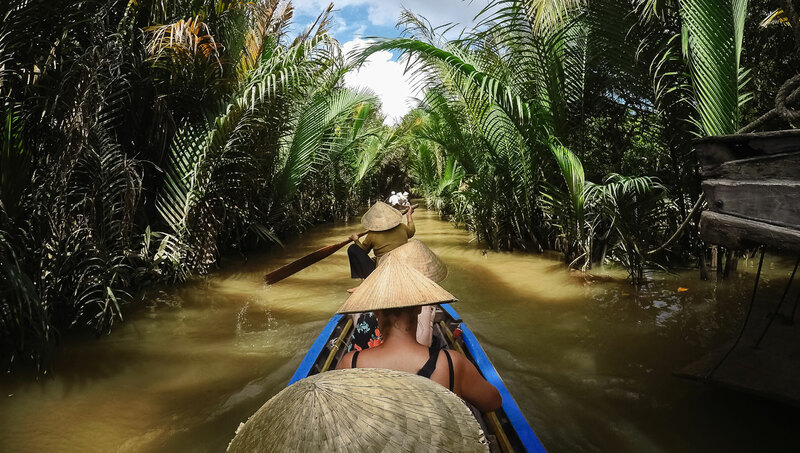 Coupled with new features like Night Photo and Night Lapse modes, you get great performance for shooting day and night with ease. The Session also automatically filters out wind noise while retaining incredible audio performance. 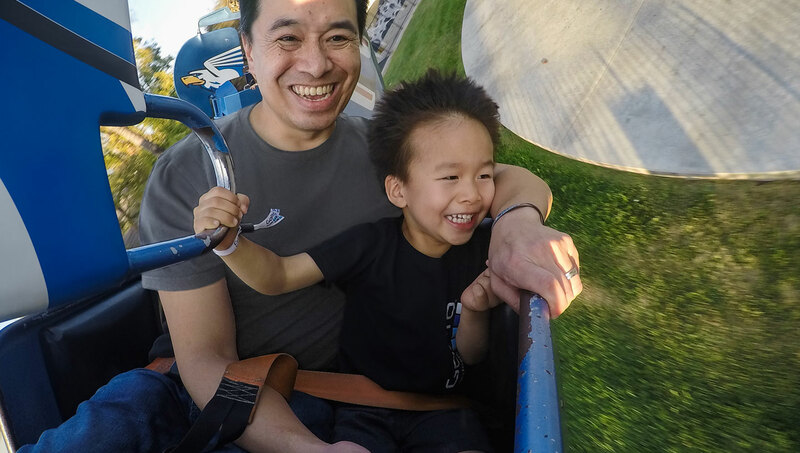 Durable and easy to use, the GoPro HERO5 Session lets you enjoy hands free control thanks to simple voice commands while a single press of the shutter button turns the GoPro on and records automatically. 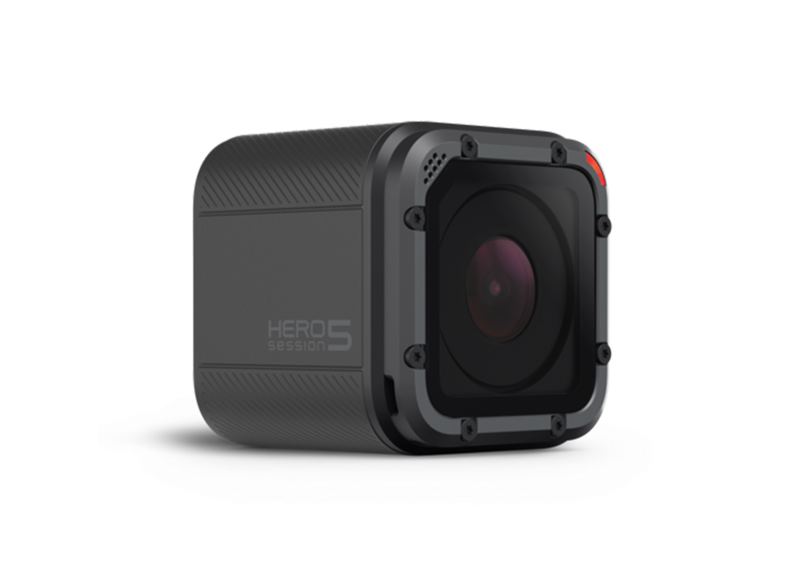 The HERO5 is also waterproof up to 10m without housing, allowing you to capture even more without worry.